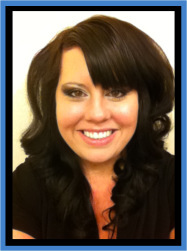 Liz is our office manager and treatment coordinator. She has been in the dental field since 2004. 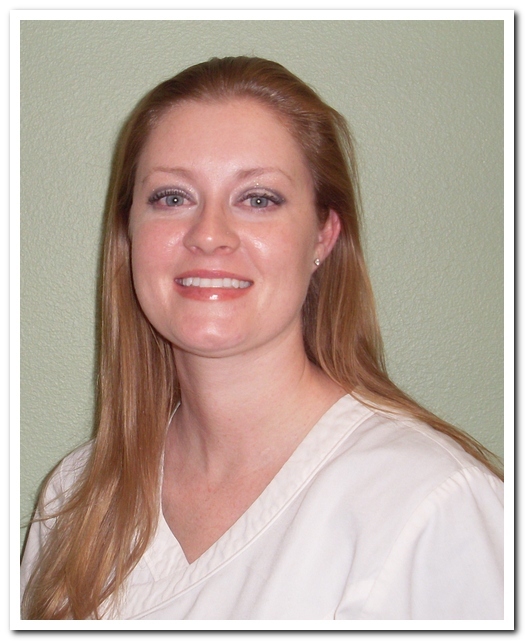 She is also a Registered Dental Assistant and has worked chairside assisting doctors. This experience combined with her knowledge of insurance and her passion to help people allows her to be a true patient advocate helping patients to understand their treatment, insurance benefits and options. She truly enjoys dentistry and promises to serve our patients with a smile. Liz has been married for over 10 years and has twin boys. She enjoys traveling and spending time with her family. 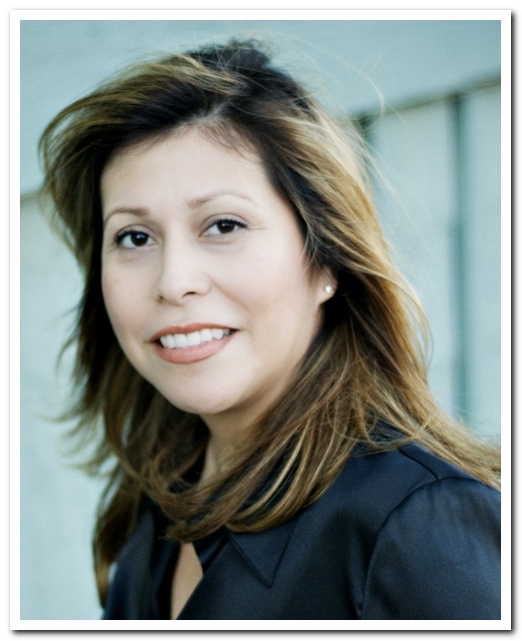 Sondra is a dental assistant and front office receptionist. She does a little bit of everything. She has been in the dental field since 1999. Sondra went to dental assisting school during her senior year of high school and has been assisting chairside ever since. Sondra has been a member of our team since 2008. She truly takes pride in providing high quality dental care. Sondra has been married for almost 10 years and has 2 children. Sondra loves to cook and has a passion for animals. Frances and her husband have been married for 20 years and have 4 beautiful children. She loves to travel and enjoys golf, bowling and almost any outdoor activity.